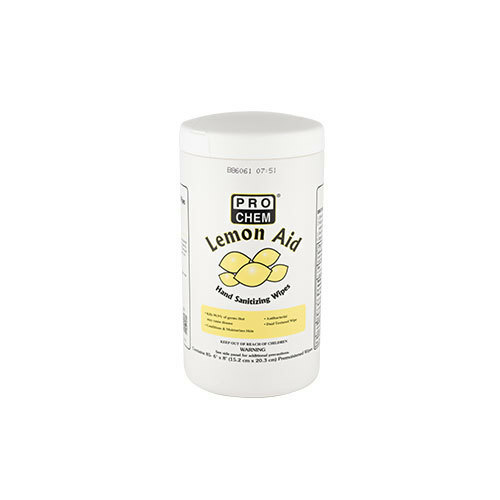 Lemon Aid | Pro Chem, Inc. LEMON AID hand sanitizing wipes combine a highly effective skin sanitizing formula and an abrasive, nonscratching wipe for a one-step sanitizing system that smells great. 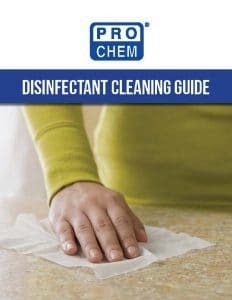 This product dissolves contaminated biofilm and kills, absorbs and removes disease-causing germs and bacteria from skin. 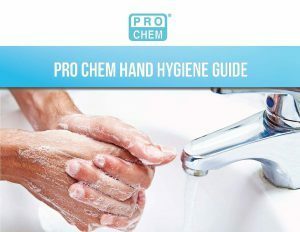 Wet hands thoroughly with product and allow hands to dry without wiping.